Produced by Steve Bell, Murray Pulver and Dave Zeglinski at Signpost Music, Wpg. Kindness, the word, stems from the root "Kin." 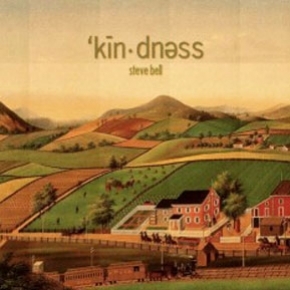 Kindness, says Steve, flows from, and is sustained by a deeply internalized sense of kinship. Steve's collection reflects on the deeper connectivities of things in an age of increasing polarities.